Water Sports You Must Try at Least Once in Your Lifetime – Action-Packed Thrills! Looking for that natural surge of adrenaline while enjoying an action-packed adventure? 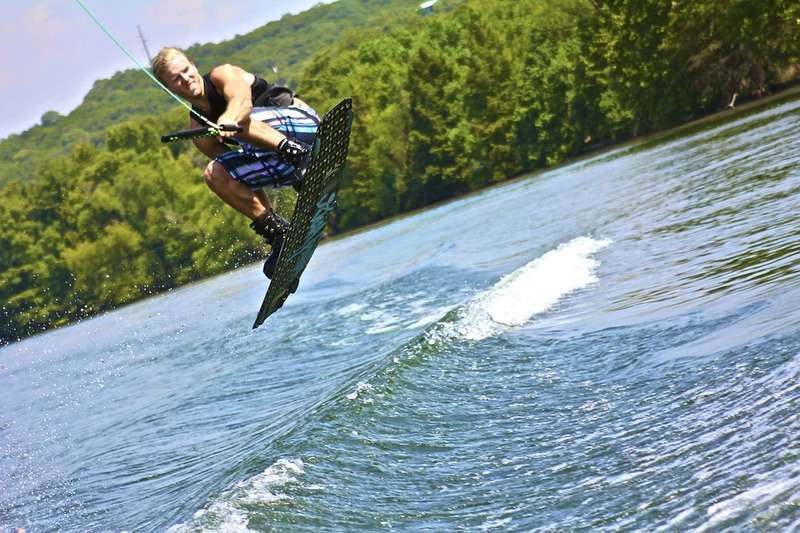 Here are four water sports that offer just that and are definitely worth trying out! There’s nothing quite like the thrills of riding the waves of the ocean which can be calm or unforgiving depending on the day. Balance is key and after some practise you are bound to want to try surfing at different destinations, each offering unique challenges. Perfect for those with a need for speed, jet skiing offers an exciting ride on the water. It is popular in tropical countries like Sri Lanka; when it comes to places to visit in Kalutara and other southern cities in the island, make sure you head to the beach or lagoon to try this water sport offered at properties such as Anantara Kalutara Resort. 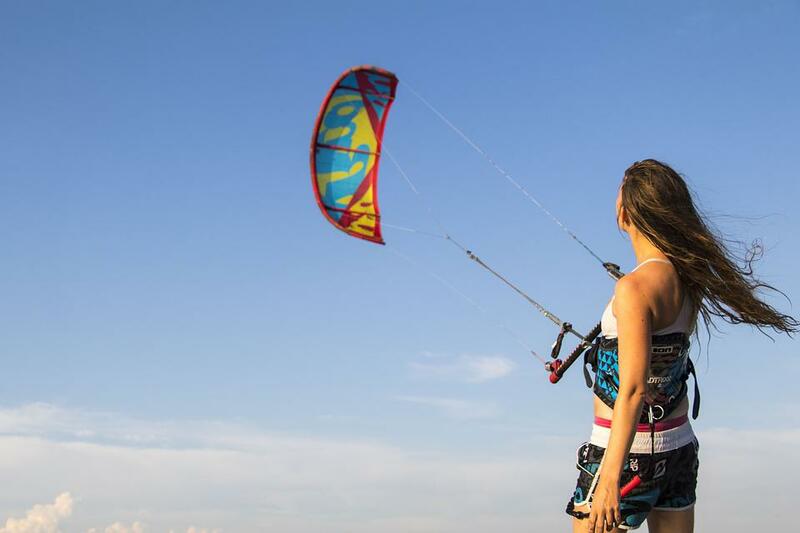 This water sport looks to harness the power of the wind which can be just as forceful as the waves! Hold on tight as your “kite” propels you and a small wakeboard or surfboard, along the water amidst pure freedom. Utilising the power of a speedboat, wakeboarding offers another high-speed ride as you manoeuvre your board across the water. Those wanting to add to the thrills can learn to do some stunts too, but only with the proper guidance and training!